We are seeking a software tester & quality assurance automation engineer to join our growing BI360 development team in West Los Angeles. You will assist with application testing, writing automation tests utilizing Selenium and help maintain technical documentation. You will work closely with the development team and report to the QA Manager. This position will be based in our West Los Angeles global headquarters. Your primary responsibility will be to help maintain quality of the products we produce. This includes researching, designing and coding regression tests utilizing Selenium. You will test for user interface, API and data validation testing of the BI360 product suite. 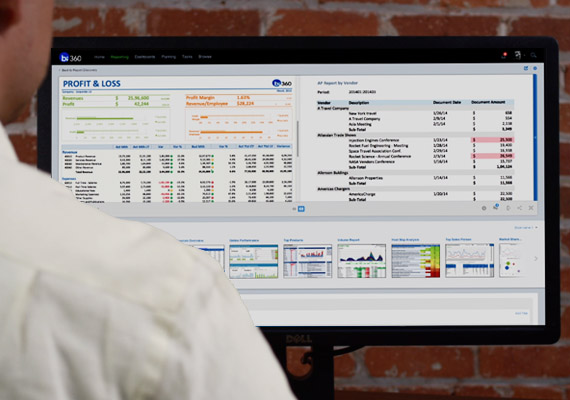 Solver, a global organization headquartered in West Los Angeles, is the premier Corporate Performance Management (CPM) and Business Intelligence (BI) software and provider of BI360, a comprehensive BI suite. A member of the Gartner Magic Quadrant and Awarded “Global Microsoft BI Partner of the Year”, we are considered the “go-to” experts in our field and are poised for rapid growth in the coming years. Our software is exciting, easy to use, and is generating amazing response from all sizes of organizations in all industries as the only software suite that handles all aspects of BI. As a Solver employee, you are considered a significant contributor to our growth—you will learn new technologies and solve challenging problems, while still having a lot of fun. This is a great opportunity to join a very fast-paced, exciting, and dynamic company who is making a difference in their industry, and impacting the way small innovative companies to Fortune 500 companies in the US and around the world use and implement business intelligence solutions. For any questions, visit Solver's website or contact Solver at info@solverglobal.com.